Swagger has been floundering badly in WWE for the past few years with no real direction after his “We The People” run with Zeb Colter. 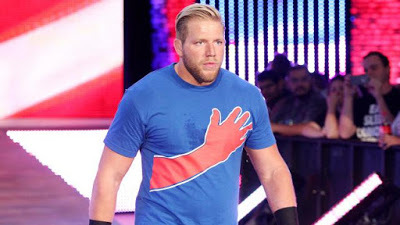 Even before that run, we included Swagger in our list of 5 wrestlers WWE should send to Japan since obviously he had talent, but just wasn’t doing anything meaningful in WWE. Swagger could still be a guy that could go other places (like Japan, Mexico etc.) and reinvent himself; the fact that Dutch Mantel (aka Zeb Colter) is now part of the Impact Wrestling creative team could also make it quite likely that we will see Swagger pop up on Impact in the next few months. The other headline of the day is that WWE has made it official that The Undertaker will take on Roman Reigns at WrestleMania 33. While expected, WWE casually made the announcement on WWE.com rather making it a part of RAW which is rather surprising. All we can hope is that WWE doesn’t plan on having Reigns beat Undertaker clean in a “passing the torch” moment because fans will not accept it at all and Reigns will get booed out of the building worse than ever before. 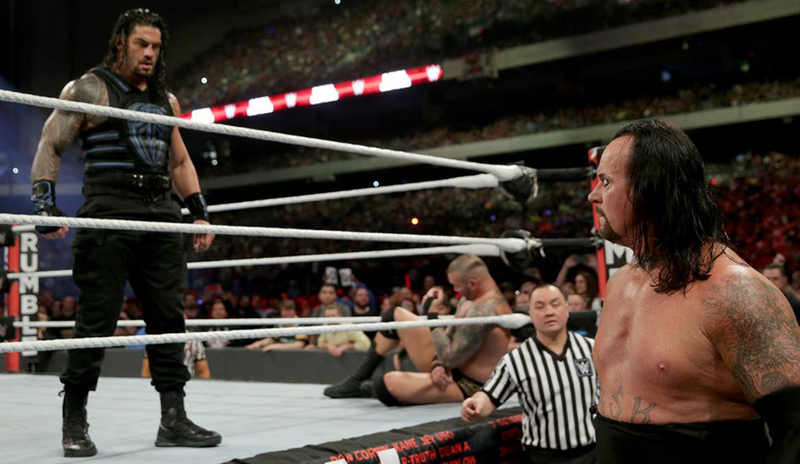 Fans don’t want to see The Undertaker lose at WrestleMania, and DEFINITLEY not to Reigns. Now if Reigns was to finally turn…we may have something. So far it looks like our post on rumored WrestleMania 33 matches is turning out to be almost spot on, but hopefully the results and direction post-WrestleMania won’t be as predictable. The show has potential but a few surprises and/or surprise endings wouldn’t hurt things at all! Is MMA the Biggest Threat to WWE, and even TNA?